Hello my name is Jason Bruns. I reside near Brookville, IN. My primary profession since 2000 has been as a hospital pharmacist. I began keeping bees in 2010 because I was interested in pollination for my garden and obtaining a little honey for my family. Initially I had planned on keeping only two hives. I now keep between 20 and 30 most of the time. 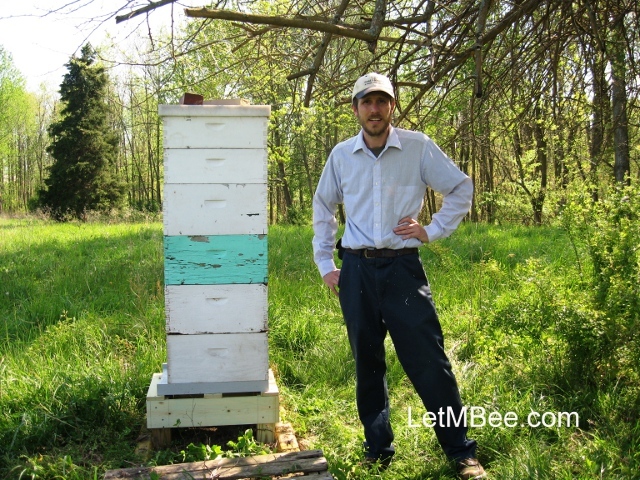 My goal is to use Swarm Trapping and Animal Husbandry decisions to make beekeeping a rewarding experience. Beekeeping should be part of a full and enjoyable life. NOT an activity that runs your life. Other interests include: gardening, canning, wine making, hunting, fishing and wild edibles.